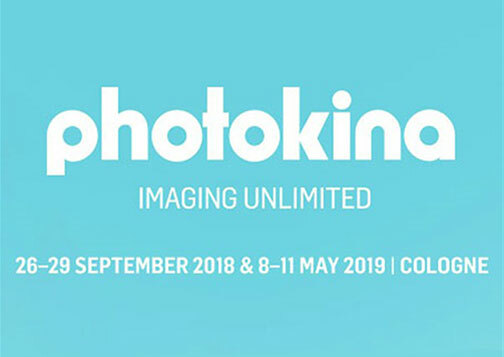 Cologne, Germany—The 35th photokina will be held September 26–29, 2018 at the Koelnmesse in Cologne, Germany, marking the transition from a biannual to an annual event. 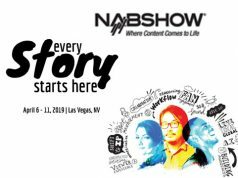 In addition, the length of the international imaging show was shortened, for a more compact, more intensive trade fair experience encompassing the entire imaging spectrum. 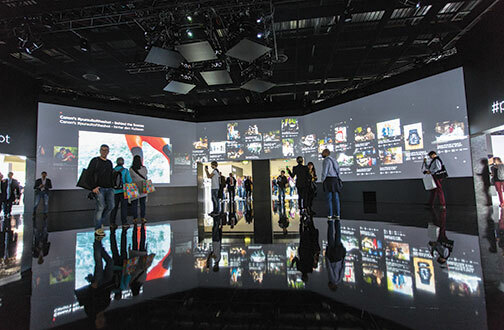 The latest technologies from photography, video and cine, smartphone imaging, 360° capturing, digital workflows and future visions will all be demonstrated in the Imaging Lab by photokina. In addition, workshops and live shoots will abound. 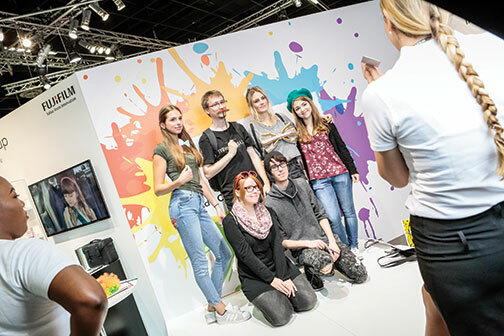 And just steps away from the photokina halls is DIGILITY—a conference that examines augmented reality and virtual reality within the imaging ecosystem. 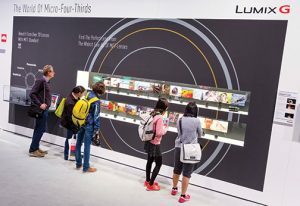 “As the innovation hub of the world’s leading imaging show, the photokina Imaging Lab provides the opportunity, especially for start-up companies, to shape the future of imaging and to capitalize on the change that has come to the industry. I am looking forward to the fascinating technologies and clever business ideas at photokina,” commented Prof. Andreas Pinkwart, State Minister for Economic Affairs, Digitization, Innovation and Energy of North Rhine-Westphalia. Pinkwart assumes the patronage responsibilities for the Imaging Lab by photokina. 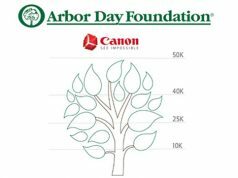 “With the Imaging Lab, we have created a format that offers young companies a presentation and networking platform, and thus access to the world of imaging. At the same time, the exhibitors of the special area and the program on the stage offer new perspectives for investors, professionals and private visitors. We look forward to the exchange and the fresh ideas for the future of imaging,” added Katharina C. Hamma, chief operating officer of Koelnmesse, organizers of photokina. For one or two hours per day the Imaging Lab stage belongs to the exhibiting start-ups. First they present their business idea in 15 minutes. Then Carmen Hentschel, stage host and expert on digital economy, will put them to the test. What’s the business case, which opportunities does it open up, which problem is solved and what’s the potential? 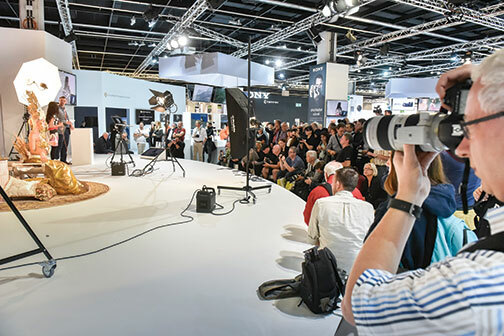 For a full program schedule, including the trend keynotes and workshops, visit photokina.com. 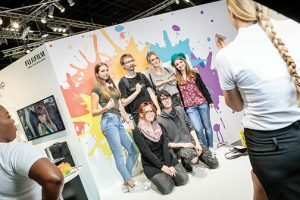 Moreover, photokina will encompass mobile photography and image processing, the social networks as a presentation space, computer-generated images, and AR. It will examine the manner in which imaging technologies continue to influence our everyday routines. 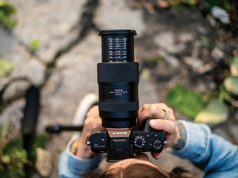 The organizational parameters for photokina 2018 include the streamlining of product worlds. Organizational themes introduced in 2016 will continue: Capturing Unlimited, Lighting Unlimited, Presenting Unlimited and Creating Unlimited. A new theme, Discovering Unlimited, will improve upon the orientation of the fair grounds. Exhibitors are placed according to their core business. For instance, an area for specialist traders will be located in hall 2.1. In addition, at Motion by photokina, attendees can experience the newest cameras, smartphones, drones and gadgets. They will also receive the best tips for filming and editing in live sessions and workshops directly from pros. 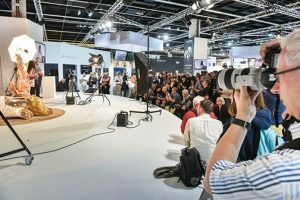 Featured are the Motion Stage, youtuber on stage, Live Acts @ photokina and the Mobile Imaging Lounge. Furthermore, at Professionals by photokina, top speakers will provide insights into varied thematic areas during diverse lectures. These involve, for example, the establishing of a sustainable career as a freelance photographer. Featured here are live shooting scenarios, appearances by professional users, the Retailing Unlimited Lounge, the Wedding Zone and the Professional Lounge. Traders, pros and consumers will be able to test, compare and experience cameras, equipment, applications and print products from various providers. photokina will also serve as a source of inspiration. Events like the Olympus Perspective Playground in hall 1 and the New Power to the Creators project with Pavel Kaplun encourage creativity. In addition, more stages than ever will present programs to enable a dialog at the technical and content levels.